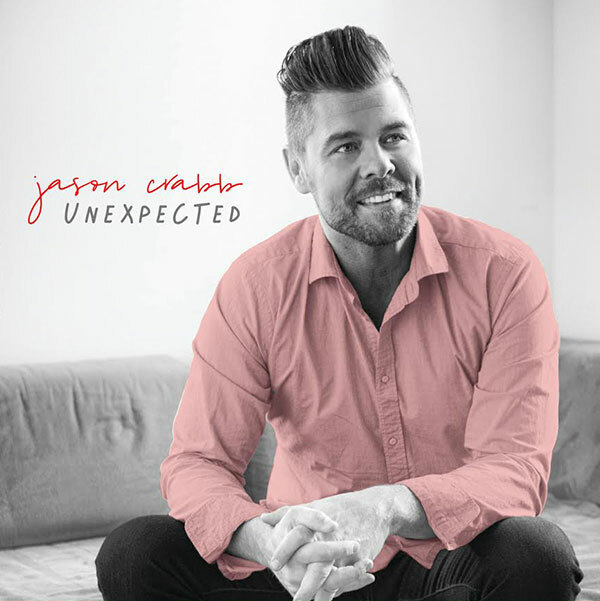 Jason Crabb releases first single, “Washed By The Water,” from his new project, “Unexpected.” Currently at # 14, this is sure to be another # 1 for Jason. This entry was posted on June 5, 2018, 11:45 am and is filed under Uncategorized. You can follow any responses to this entry through RSS 2.0. Responses are currently closed, but you can trackback from your own site.